This post goes out to everyone out there wondering if they should really learn to code. 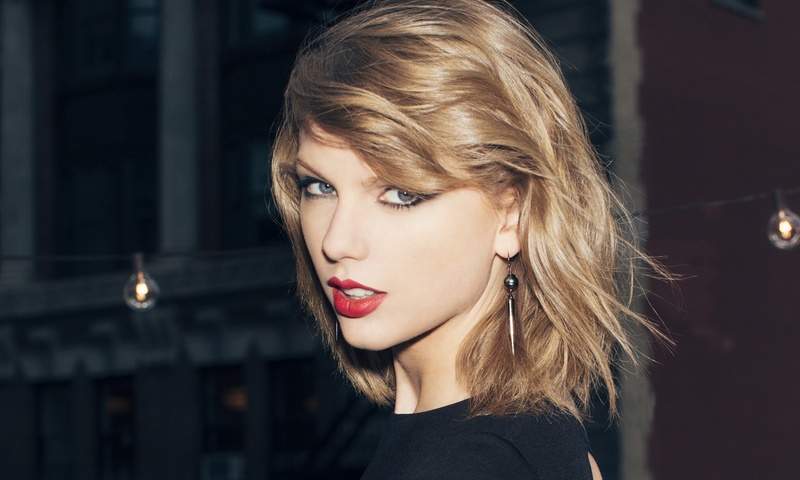 Now what the heck does Taylor Swift have in common with Salesforce development?! You probably ask yourself if you really should invest your time and energy learning to code. I mean, why learn when there are tons of people out there who have been coding their entire career and/or have years of formal training plus a Computer Science college degree? How do you catch up with people who not only code better than you, but also more often than you? Is it even possible? The answer, of course, is that it doesn’t even matter. Because Taylor Swift. See, Taylor Swift is one of the defining artists of our generation. She’s an immortal superstar that has achieved once in a lifetime levels of fame and success. But Taylor Swift isn’t the best singer – not even close. She doesn’t hit the highest notes, nor is her voice the most beautiful. She isn’t the best dancer either. And I hate to say it, but she’s not even the prettiest. Despite all these things, she’s a goddess of our generation. How? Taylor Swift doesn’t have to be the best singer. But she’s good enough. She doesn’t have to be the best dancer. But she’s entertaining enough. And I’ll be damned if she’s not pretty enough too! You must channel your inner Taylor Swift. You don’t need to strive to be the best Apex programmer. You just need to be good enough. Combine that with all the other skills you’ve built up in your career, and you’re turning out to be quite the well rounded employee. Just like Taylor Swift! So whenever you’re feeling inadequate or you’re losing faith, just think about Taylor Swift. That’s what I do at least. That’s the real reason why I’m always thinking about her of course. Now go out there and conquer Salesforce in your company! BTW, “Taylor Swift” is also the answer to the t-shirt puzzle! Congrats to everyone who got a shirt! I could be your mentor too! Think about it! I just love this post and I shared with lot of people… Very Inspiring David…!! Thumbs Uppp…!!! in short article you gave the message..!! Thank you Shanaya! Yes this might be one of my favorites too! Best line in the post..!! Wonderful, another gem of an article David. You can be a great writer too. I always look at Taylor Swift,she has a very good heart. Her works are awesome. When you begin the post with Taylor Swift ,i ‘m curious to read how come Taylor Swift in SFDC99. After going through the first few lines i felt little upset when you say she is not beautiful and not a best singer. But the way you compared and the ending lines are inspiring. She may not be perfect but gives a tough time to the most of the pop singers.In the same way we may not be in the list of top developers but if we inculcate the SFDC best practices while writing the code and have the passion for code,Certainly this will reserve a place in the book of developers. Exactly!! You got it Sindoora! P.S. I think Taylor Swift if GORGEOUS!! !